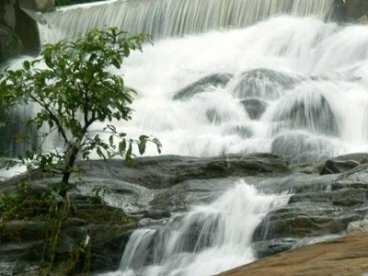 Kerala, God’s own country, it is a beautiful place which is filled with all those places which make the holidays of guests wonderful and pleasing. Through Ooty Kumarakom tour you will be getting a chance to enjoy the plush greenery of south India. Blessed with the thousands of natural abundance, the place has everything that will make your tour memorable and enchanting. Start your tour with Coimbatore arrival. You will receive by our representative and then you will off to Ooty journey. On arrival, you will be shifted to hotel and have some rest with the lunch. Later you will start Ooty excursion. 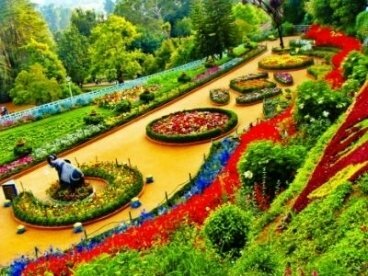 You will visit the Botanical Garden and then to Ooty Lake and then enjoying the boating. Afterwards you will visit Doddabetta Peak. Overnight stay in hotel of Ooty. Start your day with breakfast and then you will visit towards Coonoor. Coonoor is a hill-station that is compact with aromatic tea plantation and majestic Nilgiri Hills. Dolphin’s nose is another major attraction of the city. The Lamb’s rock is a place with wonderful picnic spot. Back to your hotel and enjoy the overnight stay in the hotel. Take your breakfast and later you will travel forward towards Kodaikanal. On your way you will visit Palani temples. On arrival you will be transferred to hotel and take small rest. Afterwards you will visit sightseeing places of Kodaikanal. The place is known for shimmering lakes, lush valleys and exotic waterfalls. 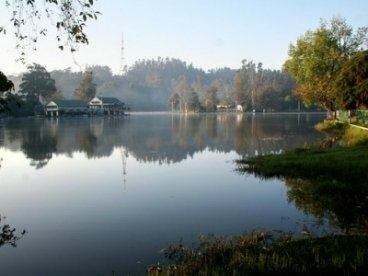 You will spend your night in Kodaikanal. Enjoy your breakfast and then you will visit the nearby places in Kodaikanal in Kodai Lake. Later you will visit to Koaikanal Solr Physical Observatory, Bryant Park and then to Coker’s walk. Enjoy the night in the hotel. The 5th morning will start with breakfast and afterwards you will travel forward to Munnar. On your way you will travel to waterfalls and scenic beauty. You will then travel to Munnar and transfer to hotel. The remaining day will be at your discretion. Stay in the hotel for overnight. Have your tour start with morning breakfast in the hotel. 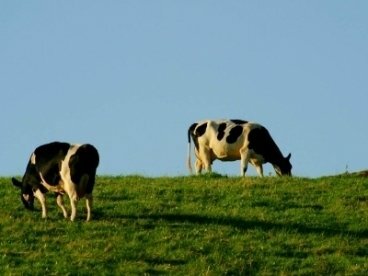 You will later visit the various tourist attractions of the place. You will visit Christ Church and then to Eavikulam National Park. A trip to Mattupetty Dam is always memorable. After that you will travel to Anamudipeak which is standing at an altitude of 2695 m. Stay in the hotel for overnight. Take your scrumptious breakfast and then you will be off to Thekkady. On arrival you will check-in into your resort. 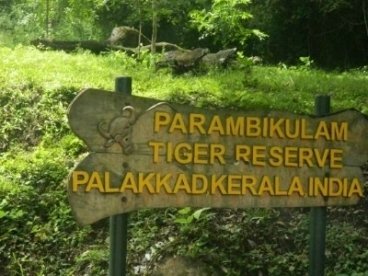 Later start exploring famous Periyar National Park and Tiger Reserve. 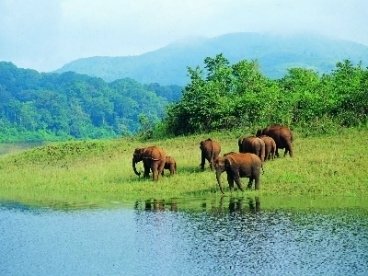 Explore more nearby attractions of Thekkady. Overnight stay in the hotel. Have your day started with lip-smacking breakfast. Then you will visit towards Kumarakom. On arrival you will make a check-in into the beautiful backwater resort. Later you will visit the Vembanad bird Sanctuary and then you will visit other major attractions. Stay in the hotel for overnight. Take your breakfast and then you will drive forward to Cochin. On arrival you will visit Cochin sightseeing places in half day excursion including St. Frances Church, The Chinese Fishing Nets, Jewish Synagogue and many more attractions. Later you will transfer to Cochin airport and board on a flight to your destination onwards.